The $3 bln online review site has gone through management fumbles, fierce competition and a slumping share price. No wonder investor SQN is calling for fresh thinking. With Google and Facebook fighting bigger battles, Yelp should be doing better at winning over small advertisers. 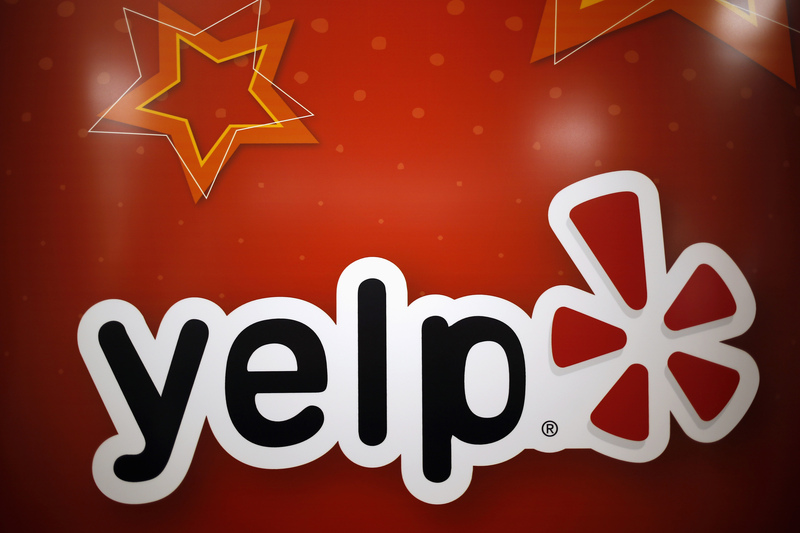 The Yelp Inc. logo is seen in their offices in Chicago, Illinois, March 5, 2015. SQN owns more than 4 percent of Yelp and is recommending new members to the board.